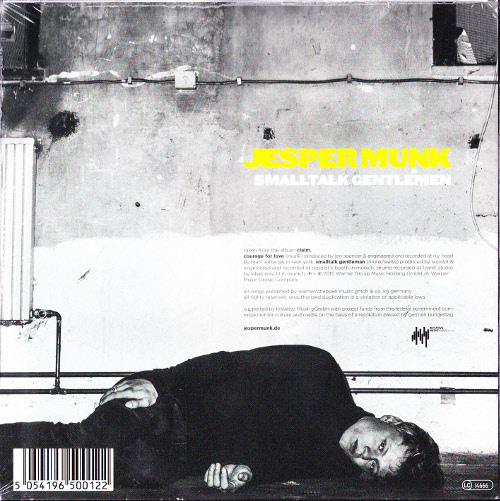 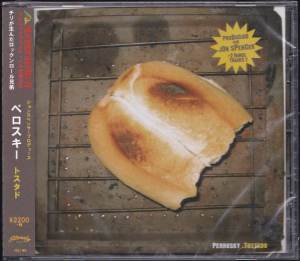 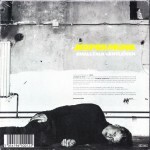 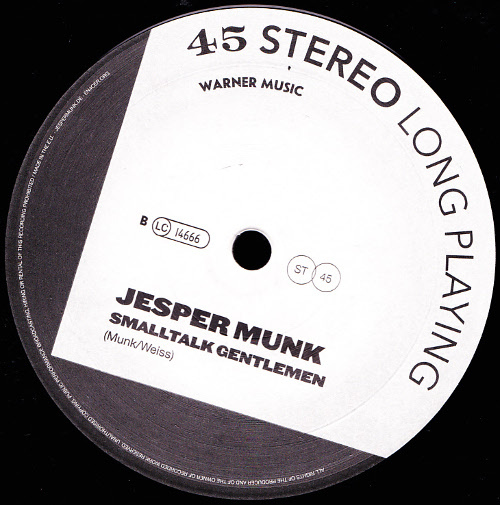 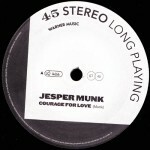 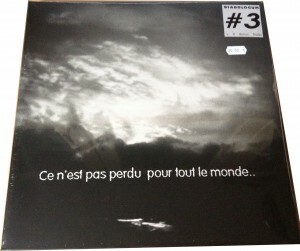 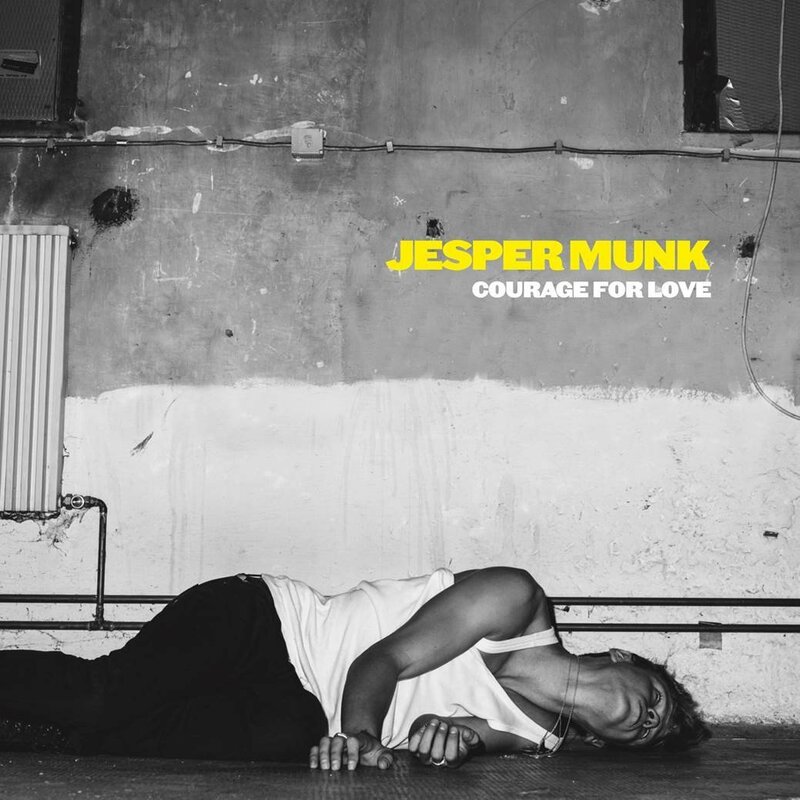 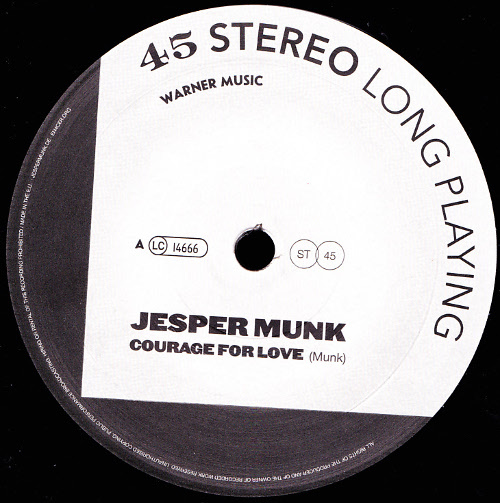 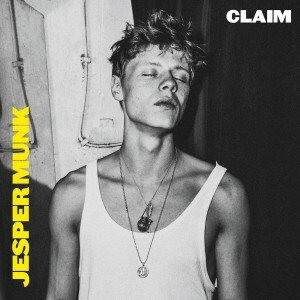 Jesper Munk – Courage of Love single from the album Claim which was produced in-part by Jon Spencer. 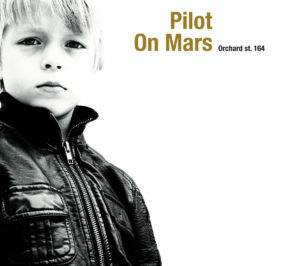 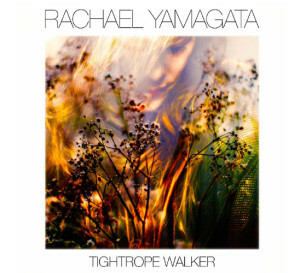 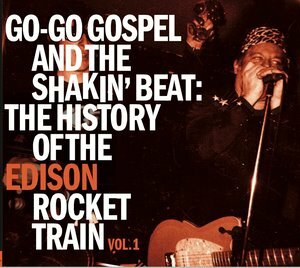 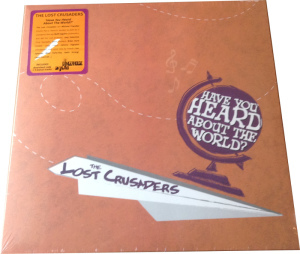 The album is available on double vinyl, double CD, digital download and as a Deluxe Box Set. Jesper Munk posted photos from the session on his facebook page (30 April 2014) and Jon Spencer also mentioned it in an interview with LeftLion.co.uk (10 May 2014).